Katy Perry has returned and we couldn't be more in love with her new single 'Rise'. Whenever Katy drops a brand new song, we ALL scramble to YouTube quicker than Usain Bolt to get a glimpse of what will undoubtedly be a pop chart anthem. Download Katy Perry's 'Rise' now. And guess what? 'Rise' is exactly that! The single debuted on the 17th July 2016 just two days after it was made available to download. 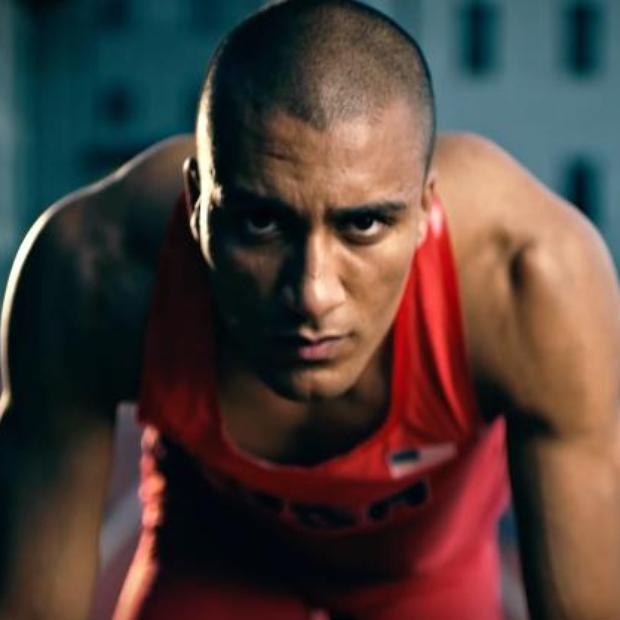 The music video was directed by Joseph Lee and is compiled of footage taken from the Olympics in the lead up to this year's event in Rio, Brazil.